Vietnam open for business, but will India Inc cash in? 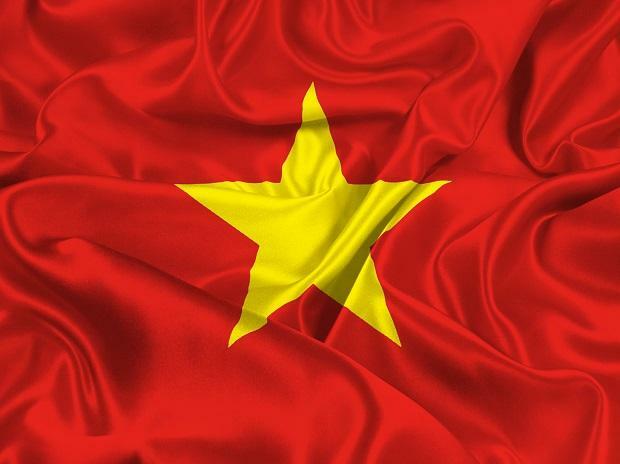 A red-hot economy, business-friendly policies and a Communist party led by free-traders: that’s the elevator pitch Vietnamese Prime Minister Nguyen Xuan Phuc is delivering to global investors amid the US-China trade war. “We are ready to grab the opportunity,” Phuc said in an interview with Bloomberg TV’s Haslinda Amin, a few days before departing this week to the World Economic Forum in Davos, Switzerland. Global economic conditions are also worsening. The US-China trade war and more subdued world growth is weighing on export demand, a threat to an economy like Vietnam where trade accounts for about twice the nation’s gross domestic product -- more than any country in Asia apart from Singapore. About a quarter of Vietnam’s total trade is with China. Vietnam, which has completed about 16 free trade agreements, began tethering itself to global trade after introducing market-oriented “doi moi” reforms in the 1980s. Exports surged to a record $244 billion last year, with US customers accounting for about $48 billion of that -- more than double compared with five years ago. Phuc, concerned about anti-trade sentiments from the Trump administration, is vowing the country will step up imports from the US, from Boeing Co. aircraft to products from oil companies. Still, Phuc has a good story to sell to global investors. Vietnam was ranked No. 1 among seven emerging Asian countries as manufacturing destinations by Natixis SA, which looked at demographics, wages and electricity costs, rankings in doing business and logistics, and manufacturing as a share of total foreign direct investment.